TechLine Mfg. offers a wide array of channel strut products and strut accessories to complement its channel tray systems, and includes all standard strut products. 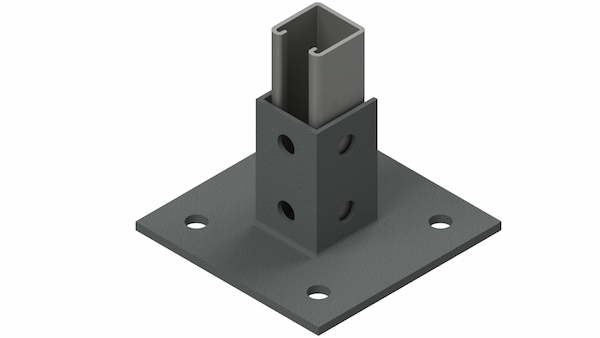 Strut is used in various industries as light structural support for tray systems and other mechanical components.